What type of materials are they? Guess it's this thing ? I can't seem to find any AI39_004_obj_133 object. Maybe that's the error. Stripped the scene down to the error light so I don't break any copyrights. As I said earlier, AI39_004_obj_133 does not exist. There are standard materials, Try to import any model from sketchup and convert directly. Ok, I downloaded and tried a sketchup scene import. 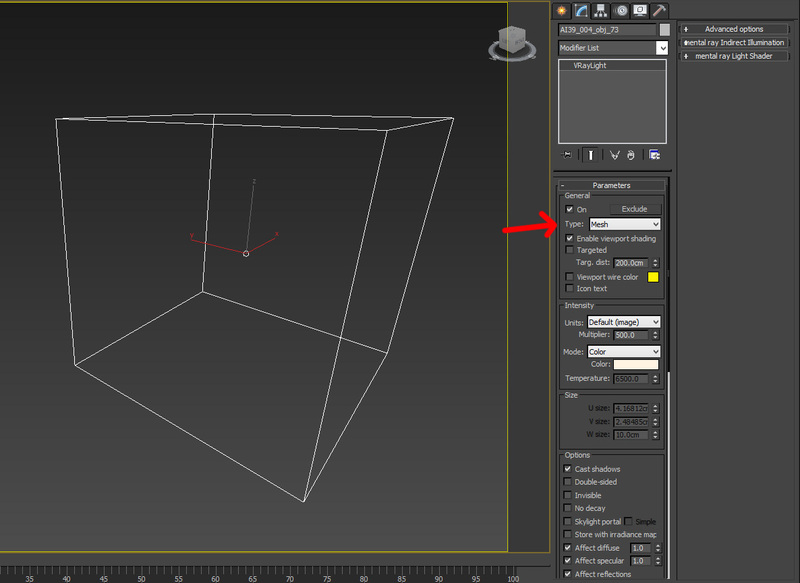 The problem is that those new materials are not recognized directly after the import. If you import your stuff, then save the scene and run the converter afterwards it's working fine. It's a tricky problem with how max handles materials... I'll see how I can fix it without making the converter much slower =/ Thanks for the report! Hey Thanks for the awesome development on this script. It's been super valuable for those of us with a VRAY background. Quick question. Is there a way you could make older versions available? I'm having a hard time with Alpha 7 and the new script. I would very much appreciate it if you could. Thanks! This is not really a bug, don't know if it's even worth the fix. But I thought you should know. It looks like V-Ray does not have a Base Color. When you plug a CoronaWire into the Opacity Color, the Base Color need to be Black for it to work. Quick question. Is there a way you could make older versions available?